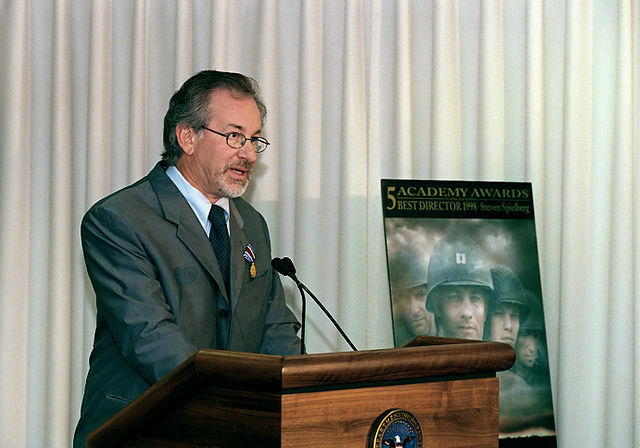 Steven Spielberg is famous for making movies. Most people know that. But there may be something that you don’t know about him. Steven Spielberg has dyslexia. 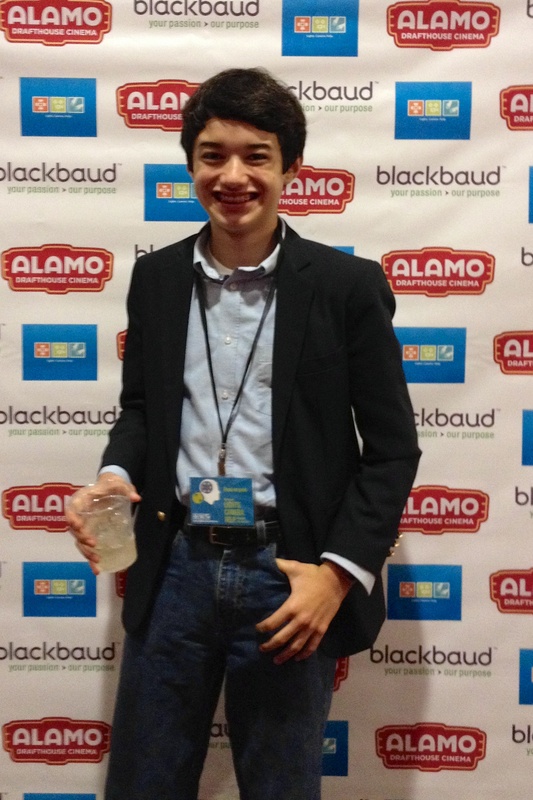 Here I am at the premiere of my “Native Plant Avengers” video at the Lights Camera Help Focus on Good Film Festival. It turns out that Mr. Spielberg was bullied in school for being about two years behind his classmates in reading ability. Boy, can I relate. It took me over two years just to learn the alphabet! As I have shared in an earlier post, I could speak well for my age and had a great vocabulary, but I could not read at all when I was six, seven and not even by eight years old. By the time I was about nine, all the other kids in the neighborhood were reading well…but not me. I could read a few words but not many. My skill was more like that of someone in kindergarten, at best. And I had already been in reading therapy for four years – what felt like a life time (at least to a kid). It wasn’t until about the age of 10 that I could start to recognize words. When I was six I started kindergarten as the smart kid but within a month I was the kid who couldn’t learn how to read, the kid who was no longer smart, the kid with a disability. How could this be? Inside, I knew I was smart. I was often the brunt of jokes but what hurt me the most was when well meaning teachers and other adults would whisper about me to one and other, “He has a disability…” Oh how bad that made me feel. They may have thought I couldn’t hear, but I heard. I heard a lot of whispers. It was as though many adults had put me in a box that I could never get out of. They took away my hope and made me feel like some kind of weirdo. There is so much emphasis put on learning how to read as the road to success…that if you can’t read, people “write” you off. In a kinder world it would be better not to label anyone disabled but instead to focus on what they can do – what they are good at. Everyone – no matter what – has something to offer to make society better. I felt so alone and so sad when I was at school. I was only six and I already hated school. I was bullied so much on the playground and even got knocked out once. It must have been quite a scene because I remember the school had to call my Mom who rushed right over. I was fine, but after that incident my Mom enrolled my in Taekwondo so I could learn how to defend my self. I’ve never been a fighter but Taekwondo gave me so much confidence. Confidence in myself and the discovery that I was good at a sport! If it wasn’t for my parents, I don’t know what would have happened to me…in more ways than one! I’m so grateful to my Mom, and my Dad too, who always stuck up for me and told me that I could do anything I wanted. 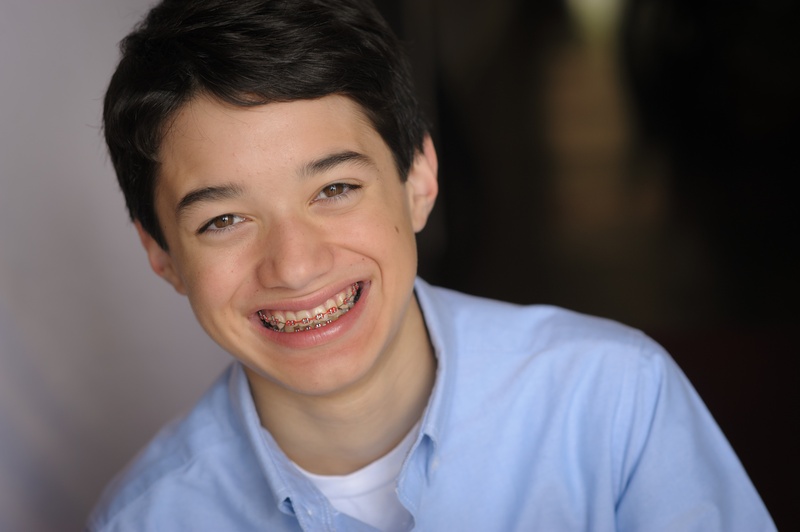 As I find out more about famous people who have dyslexia – especially creative movie makers like Steven Spielberg – it gives me a great deal of hope about my future. Along with a certified academic language therapist, numerous other tutors, and my Mom, who has homeschooled me for the past seven and a half years, I can finally read. Yes, slowly – and I still have to sound out a lot of words. But that’s OK because I can finally do something that most kids have been able to do all along…read. Yes, maybe it was easy for them to get there but I caught up over time. Well, sort of caught up but I can read well enough to “get around town” as my Mom says. 😉 And now I don’t feel so different. I feel special. Special because I’m me. I may have dyslexia but in a way I think it has also given me a very creative mind. So if you have dyslexia, don’t worry. There are bumps along the way but it does get easier. We dyslexics have something special! 🙂 And remember, technology improves everyday putting us on a more even playing field with other kids. Just five years ago, it would have been hard for me to do this blog because voice-to-text technology was no where near as good as it is today. Who knows what amazing technologies await us in the future! P.S. October is National Dyslexia Awareness Month! Happy October!